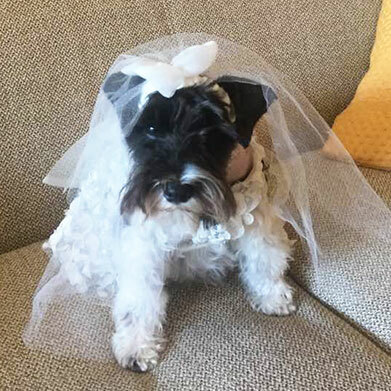 We have two passions in life…wedding gowns and adorable pups! 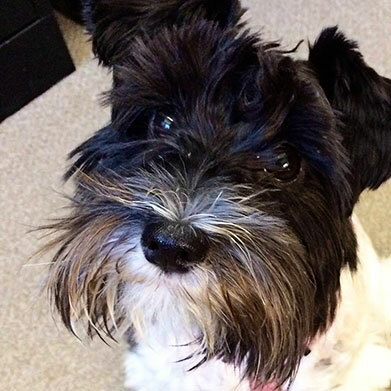 When we decided to open our new location in the Dallas Design District, our minds went right to this sweet girl who came into our lives when Jenny, one of our owners, adopted her in 2014. 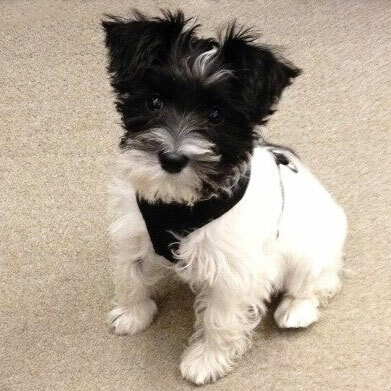 Molly is a little schnauzer who has touched our lives and our hearts with her loving, playful nature. It was perfectly fitting to have Molly’s located right across the street from our sister store, LuLus. While LuLus was originally named in honor of our mothers, Marsha (our other owner)’s pug is also named LuLu! 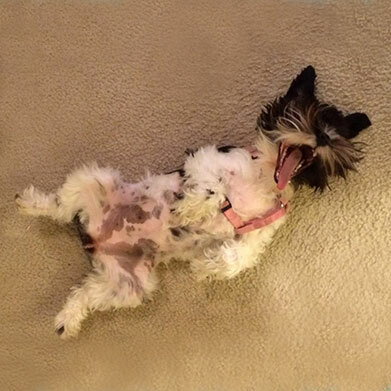 LuLu has since passed but her vivacious spirit lives on and occasionally you might see Molly around Dragon Street.